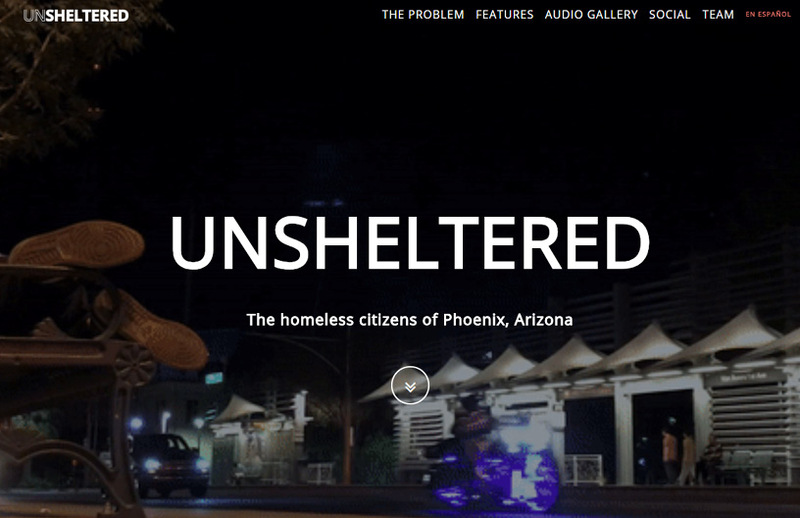 A team of 20 Dow Jones News Fund digital media interns created Unsheltered, a multimedia project, which examines the lives of people experiencing homelessness in Phoenix. 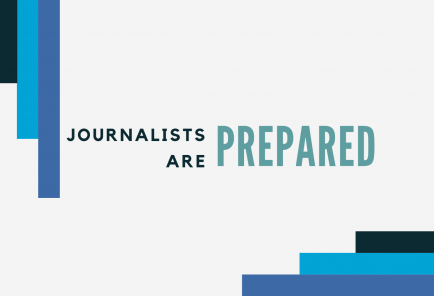 The project probes four main segments – people with special medical needs, people with substance-use disorder, youth and families, and veterans. The project also looks into shelters and people who have found possible solutions. With 48 hours in the field reporting and using state-of-the-art equipment from the Walter Cronkite School of Journalism and Mass Communication at Arizona State University, the team produced a series of videos, articles, graphics, photo galleries, an audio gallery and a social media campaign. Nearly 800,000 Spanish speakers live in Phoenix. In order to better reach the city’s culturally and linguistically diverse communities, the group has made its content – from the website to social media – available in Spanish.